Minions are the interesting character of one of the Hollywood movie series. I liked the characters a lot. One cant simply act like minions. In todays video tutorial I am sharing tips and tricks along with easy method to draw a minion. 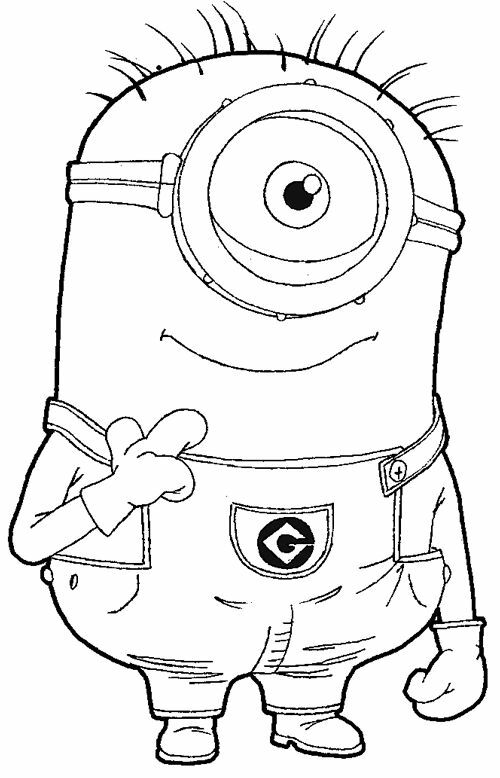 Its very easy and interesting to draw a character like minion. Just focus on pencil and paper and start sketching it step by step. This video tutorial will support beginners for helping them to know how he can able to draw it with some simple techniques. This video will also assist kids in better portraying a minion. This video Will help you alot in drawing of a cute looking minion.